So you want to start a profitable blog and you’ve been wooed by all the big-deal bloggers posting income reports about making thousands each month blogging. You read those income reports and think ‘I could do that’. If you’re asking yourself should I start a blog about blogging then this is the post for you. 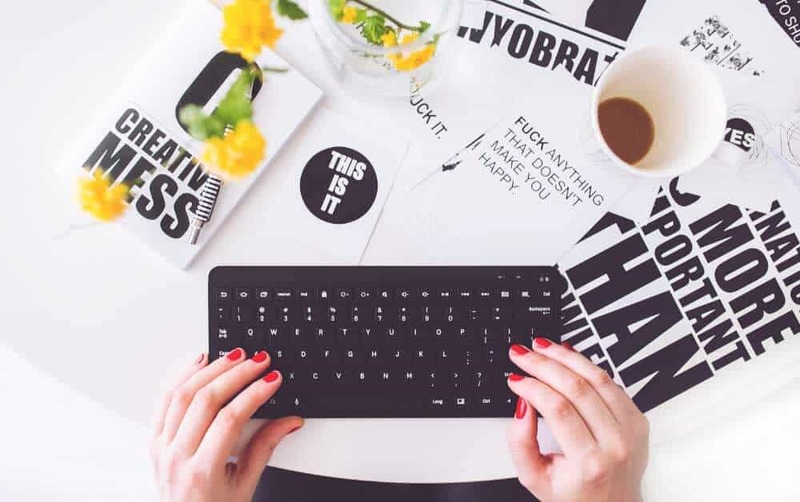 Are you a successful blogger? But instead, I rolled my eyes and moved on (and wrote this post, obviously). Before you even consider blogging about blogging, you better be a successful blogger. How in the hell can you add value to a bloggers life if you don’t even know what you’re doing? Most of us make money bloggers (and yes, I’m included in that) feel a bit icky writing about blogging as a way to make money. But the fact remains that people email me to ask about how bloggers make money and how they can start blogging for profit. I only started to write about blogging recently, after I began earning a full-time income from blogging. I still feel underqualified (and I make over $5,000 PROFIT a month) to be in this niche, but I figure I can lead from the trenches. Another huge deal to consider is Google’s new focus on authority. Google is now considering the authority of a site as a ranking factor. This is part of their new E-A-T guidelines which focus on Expertise, Authority and Trustworthiness. You can read more about it here, but suffice to say, Google likes you to be an expert in any topic you write about. So a blog about blogging from someone who knows nothing about how to blog for profit probably won’t get much search engine traffic. This chick should start a blog about nails. Hers are perfect! How can you be better than anyone else on this topic? The blogging about blogging niche is full of heavyweights. Bloggers with great search traffic and established social media followings. How can you do it better? One way to succeed in the meta-blogging topic is to actually build a second blog and use it as a case study for your audience. This is what I’m doing with my 2nd blog (Little House, Lovely Home) and I’ve seen done successfully by other bloggers. If you’re interested in my case study – you can subscribe here for updates. Will this topic let you sleep at night? When I added a blogging for profit category to this site, I was acutely aware of the responsibility I had taken on. I am giving people guidance around things that will affect their financial future. I cannot give bad advice. Part of the reason I don’t have a blogging course (I just recommend my faves here) is that I don’t want to create an underwhelming course that disappoints my readers. 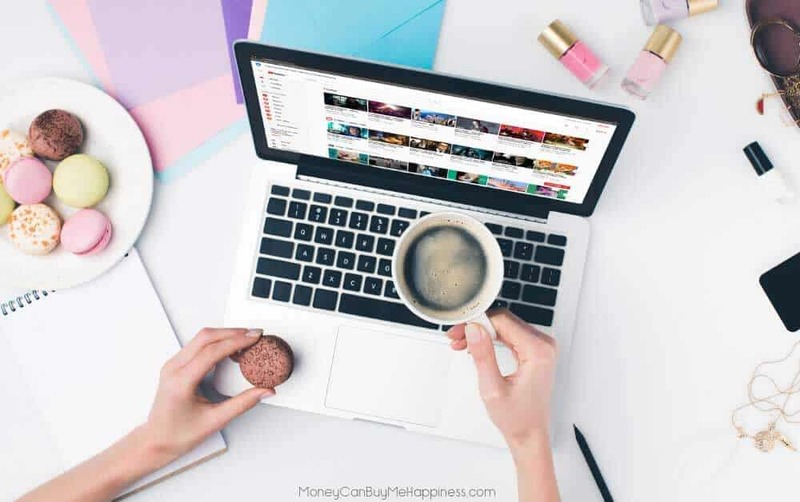 I’ve taken far too many bad courses (they are prolific in the blogging world) and as my focus is on growing my income FROM MY BLOGS, not growing my income from BLOGGING ABOUT BLOGGING, it doesn’t seem like a good use of time. I’d do a half-assed job and feel bad about it. 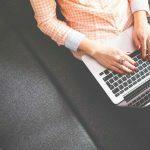 If you are thinking of releasing a blogging course, make sure it’s unique, in-depth and actionable. Be prepared to back up your claims with screenshots and testimonials. There’s a lot of (excellent) competition vying for your reader’s dollar, so produce the best thing out there or get off the field. No seriously. You can make money blogging in any niche. There are hundreds of ways to make money blogging without blogging about blogging. And I’m gonna betcha that if you’re reading this, you are a smart person who likes to do your research before jumping right on it. That’s good. Have you got a hobby? Woodworking, baking, pets, dancing? If you have a hobby that you’d love to make into your ‘real job’, blogging can help you bridge that gap. I know this because I started a blog about living in a small home with kids 16 months ago and it already makes $1000/month. It’s a topic I’m passionate about and something I’m actually living through right now. All the challenges, triumphs and questions that my readers face are things I personally know about as I’m facing them too. This means my content is genuine, and I can help my reader solve a problem. I bet you can do the same with a topic you already have knowledge in. I’m gonna guarantee you’ll make more money blogging on a topic in your wheelhouse than a blog about blogging before you’ve even started making money blogging. And don’t worry – you can start that blog about blogging once your woodworking/vegan baking/ballroom dancing blog is established and making money. I know a lot of travel bloggers and almost none of them work from the beach, or on a tablet. That said, a niche destination blog can be a great blog to start. I’ve spent lots of hours on sites and projects that don’t make a single cent. If you are starting a new blog about blogging without any experience on the topic and a plan of how you will find readers and offer value, I’m going to guarantee you will waste a lot of time. If you’re spamming blogging groups with your link to find new readers, you won’t be well-received. Us bloggers are a savvy lot. We connect to people on a daily basis through Facebook groups and forums. Most of us help without the need for reciprocation. We share our knowledge with others to lift the entire profession. We can tell a faker a mile off. The time will pass regardless, so why not spend it doing something that’ll create a future income stream for you. If you decide that you have the authority to write about blogging for profit in a helpful way – not just to fob your hosting link – then do it well.